This 63-acre recreational jewel of the Susquehanna River is a wonderful place to relax and play while visiting Pennsylvania's state capital, Harrisburg. 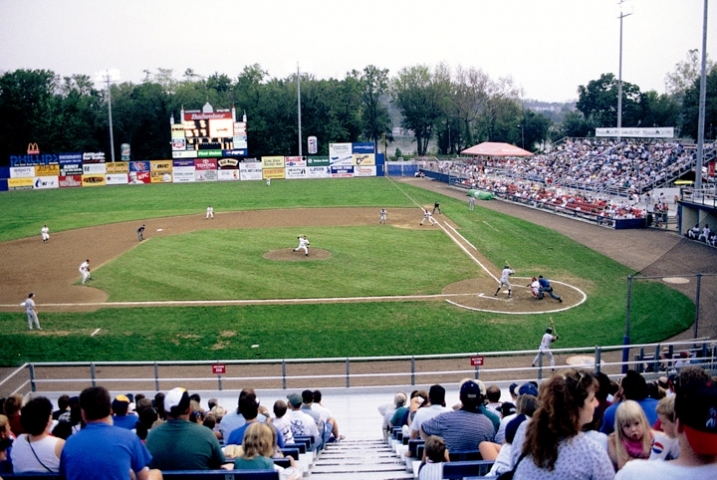 Catch a baseball game with the Harrisburg Senators at Metro Bank Park. Cruise the water on the Pride of Susquehanna Riverboat. Take a ride on a steam train or horse-drawn carriage. Enjoy miniature golf, arcade games, batting cages, or the beach and beach house. City Island visitors can check out the historic replica of the John Harris Trading Post near the marina and take their children to Harbortown Playground. Also featured are Sand Volleyball Courts, an Outdoor Fitness Area and Skyline Picnic Pavilion. 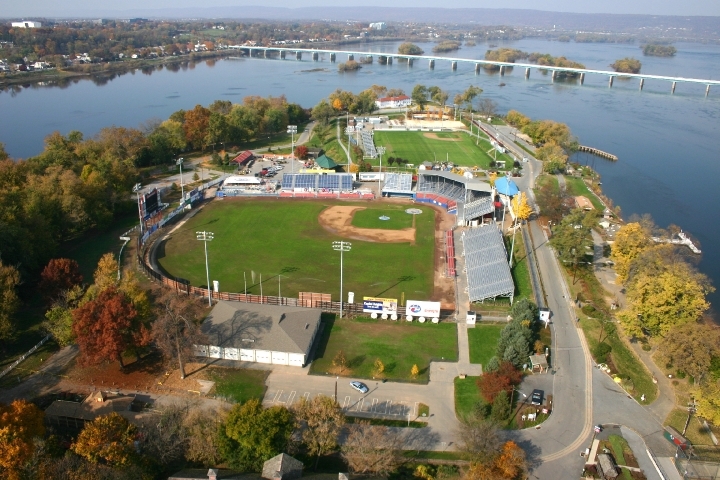 Observation areas and pavilions north of RiverSide Village Park offer a panoramic view of the River and Harrisburg's skyline.